The Supercar Treble includes in-car briefing by one of our Instructors. 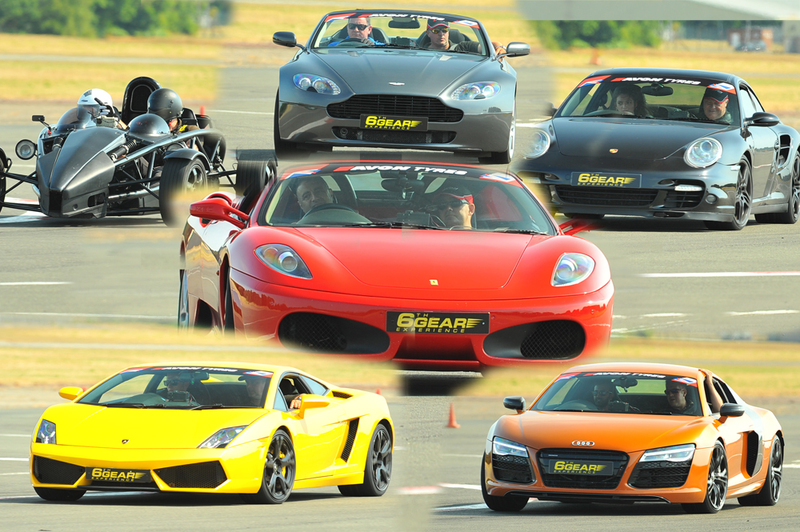 After this it’s time to be introduced to the first of the three stunning Supercars for a thrilling 6 miles! Afterwards it straight into the second Supercar choice for another 6 miles of pure exhilaration! And if that isn’t enough time to climb into the third Supercar for yet another 6 more fun packed miles! The fun isn’t over after this either, since our specially prepared performance saloon will be waiting to give a seat of the pants high speed passenger ride driven by our Race Instructor. Finally, as a memento we will present to the driver a Certificate of Supercar Driving Experience to remind them of just what a super day they had with us! A really innovative present and super fun! Upon arrival at the location, the lucky driver will receive their driver registration – to show their driving licence and fill out a few forms. Once this has finished, the driver will be shown to the first choice of Supercar for their drive. After a quick chat and in-car briefing with the friendly instructor in the passenger seat, the driver will pull out of the pit lane for their 6 miles* driving the Supercar around the track. When the driver gets back to the pit lane after the first drive, he/she will then be called back to the Supercars to clamber into their second choice of power-filled Supercar, again the driver will get their in-car briefing to be shown how to handle the power of the car, and off they go again for their next 6 miles* driving around the track! 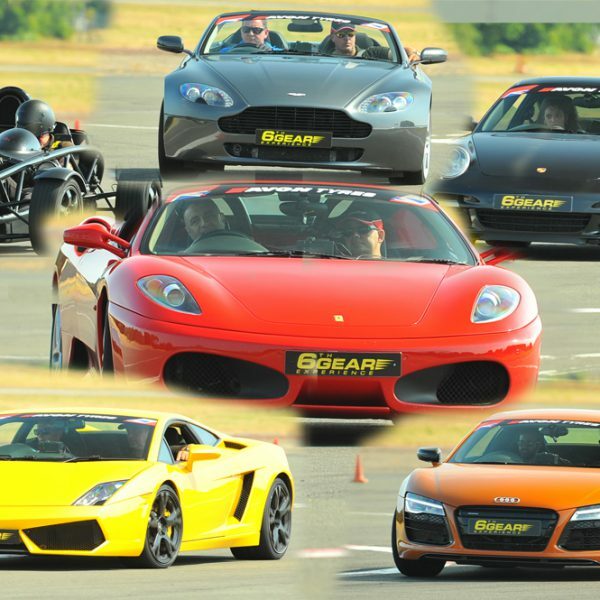 After getting their composure back…its back to the pit-lane for their third drive in their last choice of Supercar! Back around the tracks for another 6* miles driving. * 6 miles is equivalent to 3 laps at Castle Combe (due to Longer circuit) 4 laps at Elvington, Dunsfold Park, Blyton Park and Bruntingthorpe, and 6 laps at Three SIsters.